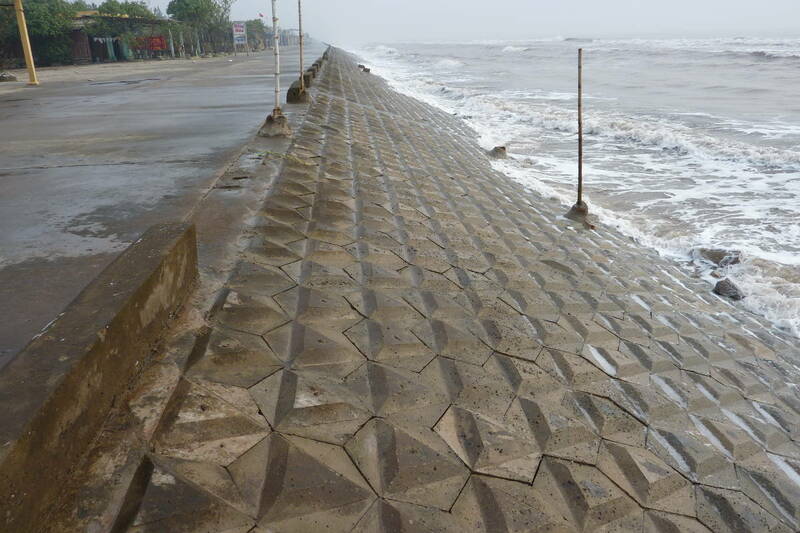 The Overtopping Manual incorporates new techniques to predict wave overtopping at seawalls, flood embankments, breakwaters and other shoreline structures. The manual includes case studies and example calculations. The manual is intended to assist coastal engineers analyse overtopping performance of most types of sea defence found around the world. The methods in the manual can be used for current performance assessments and for longer-term design calculations. The manual defines types of structure, provides definitions for parameters, and gives guidance on how results should be interpreted. A chapter on hazards gives guidance on tolerable discharges and overtopping processes, including videos on overtopping discharges. 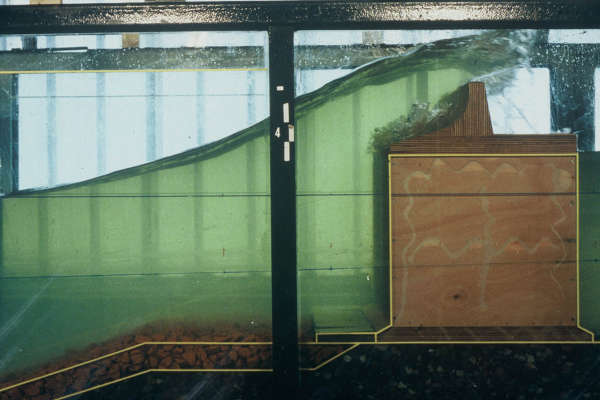 Further discussion identifies the different methods available for assessing overtopping, such as empirical, physical and numerical techniques. 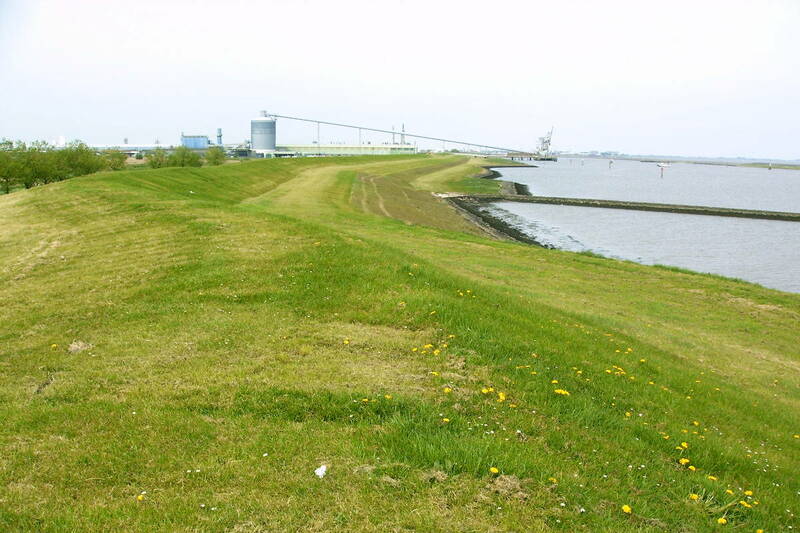 With the first manual in 2007 an online Calculation Tool had been developed to assist the user through a series of steps to establish overtopping predictions for: embankments and dikes; rubble mound structures; and vertical structures. Unfortunately, no funds could be raised to update the web-based Calculation Tool with the new formulae in the present manual. The old calculation tool has therefore been removed from the website and is not available as a tool covering this new manual. In parallel with this manual an Artificial Neural Network, called the EurOtop ANN, is available to predict mean overtopping discharge for all kind of structure geometries, given by a number of hydraulic and geometrical parameters as input. It is based on the large EurOtop-database, extended from the CLASH database, that contains more than 13,000 tests on wave overtopping. The ANN and both databases are available for free and links are given on the website. In the future, other predicting neural networks may also become available. EurOtop Live, challenging researchers and practitioners to improve EurOtop. 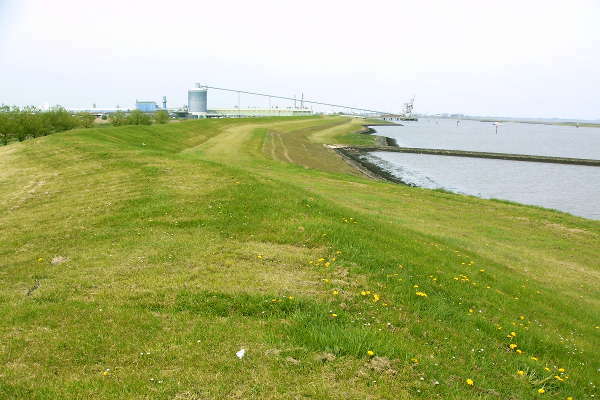 The writing of EurOtop was supported and partly funded in the UK by the Joint FCERM Research Programme and coordinated by the Environment Agency, in Germany by the German Coastal Engineering Research Council (KFKI), in the Netherlands by Rijkswaterstaat, Netherlands Expertise Network for Flood Protection.